As the government shutdown enters its fifth week, many Americans are wondering if they will receive their tax returns this year. 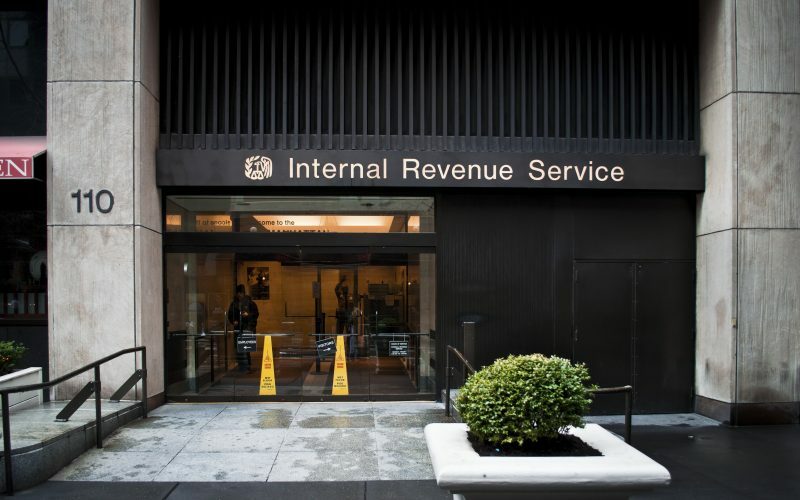 Paul Kiel joins host Krys Boyd to talk about how the IRS has actually been withering away before our eyes for nearly a decade, providing less revenue for the government and less oversight for corporations. His story “How the IRS was Gutted” – written with Jesse Eisinger – was reported for ProPublica.